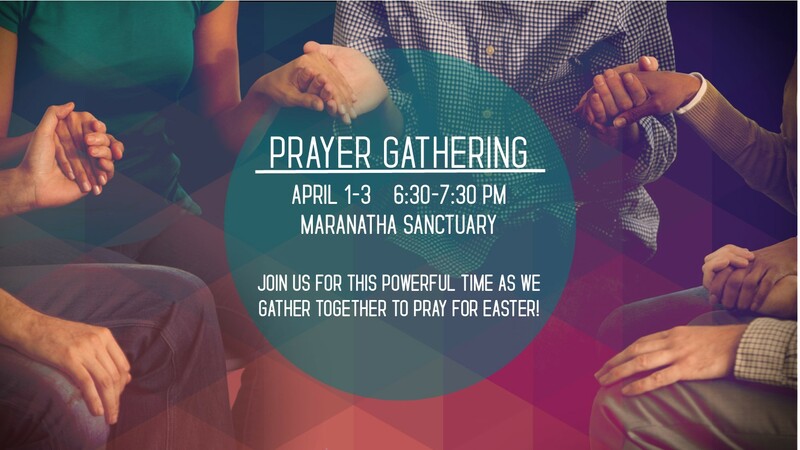 Join us April 1-3 from 6:30-7:30 pm in the Maranatha Sanctuary for a powerful time as we gather together to pray for Easter! Join us at 9 am for breakfast in the gym! After breakfast, we are heading to the East Campus for a work day! 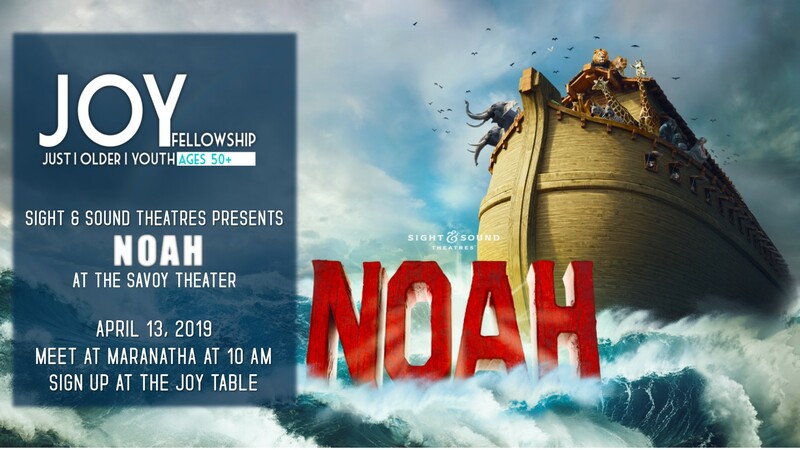 The JOY Group is headed to Savoy to see the Sight & Sound’s production of Noah! They will meet at the church at 10 am, grab lunch & head to the Savoy theatres for the movie! 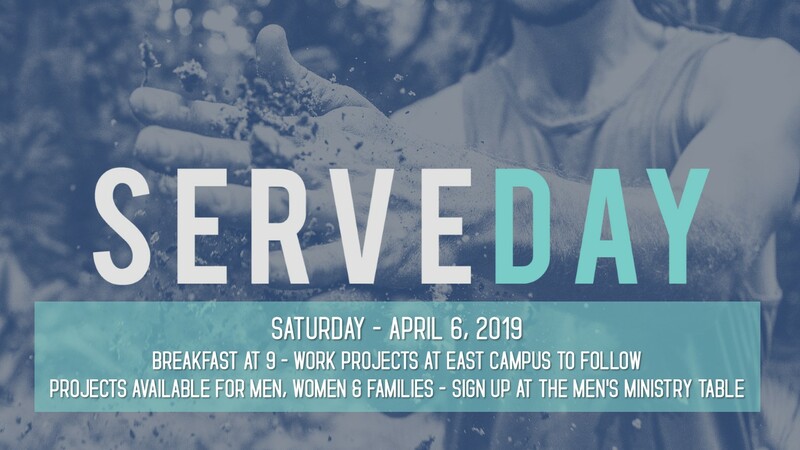 Sign up at the JOY Table or see Pastors Dean or Darlene for more information. 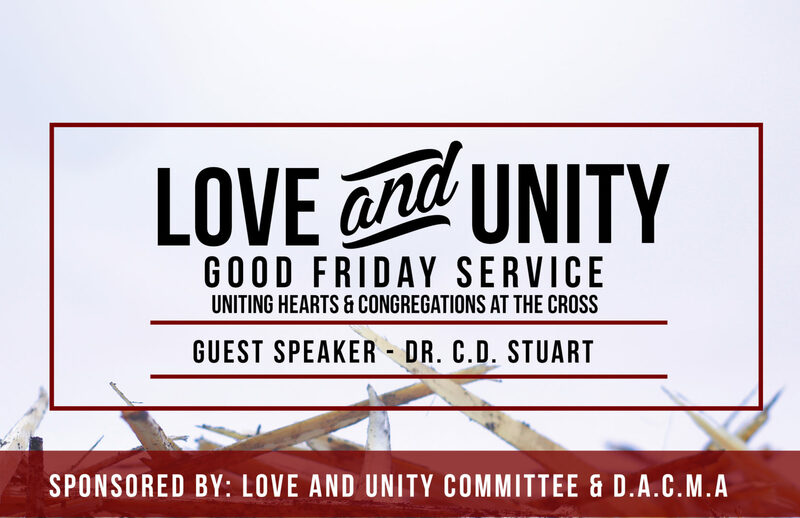 Join us as we gather together with other churches on Good Friday to remember what Jesus did for us and sharing in communion together! 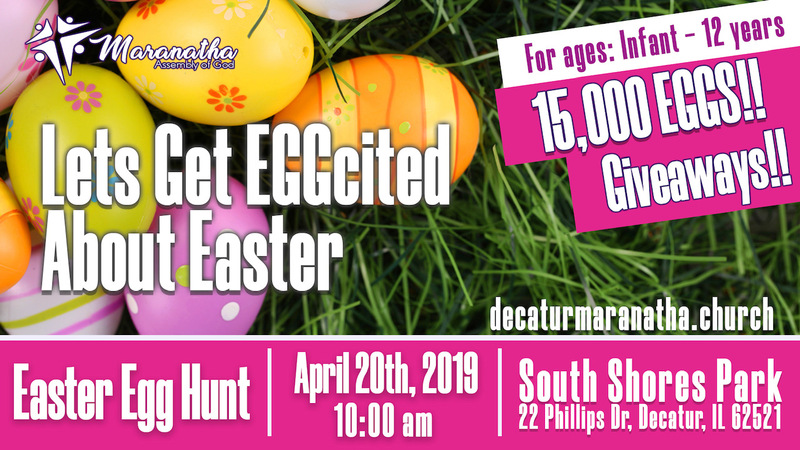 Easter Egg Hunt South Shores Park 22 Phillips Dr.
Join us Easter Morning to discover how the death and resurrection of Jesus Christ can be your victory! 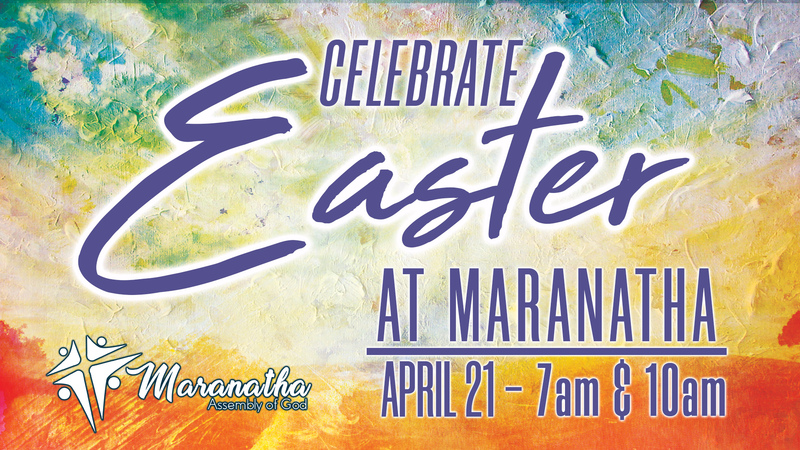 We will have services at 7 and 10 am! 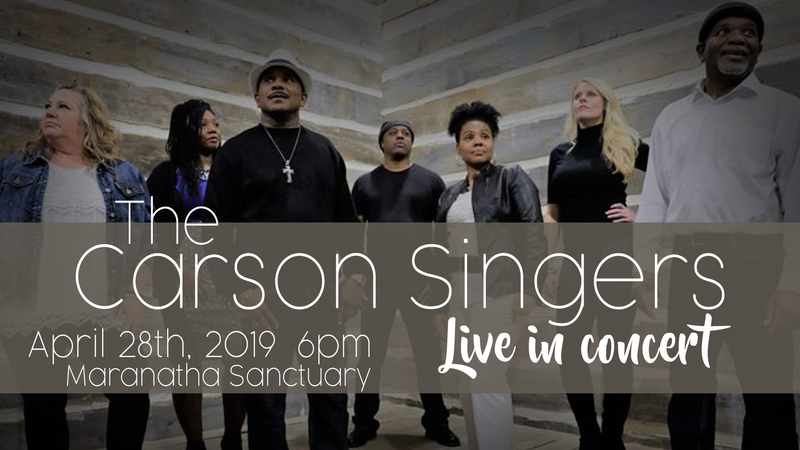 Join us for an incredible evening of music together with the Carson Singers!